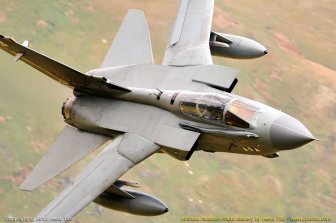 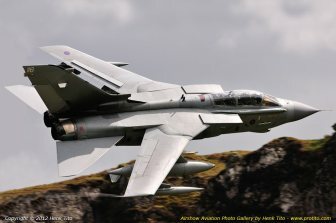 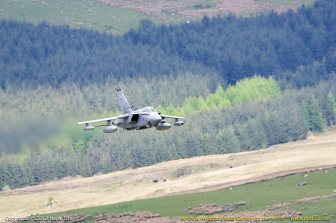 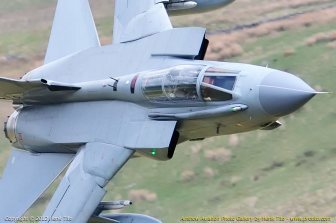 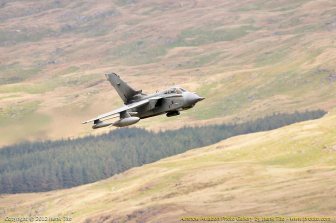 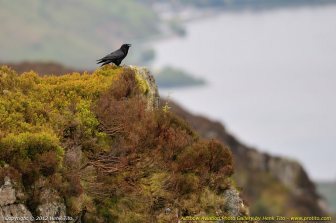 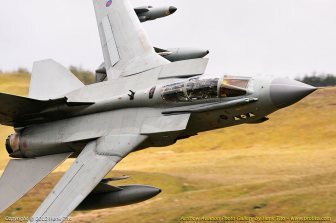 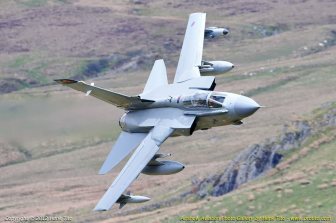 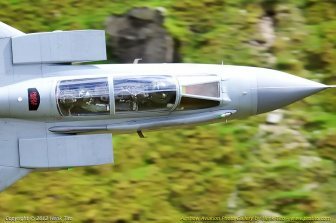 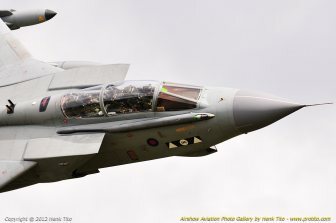 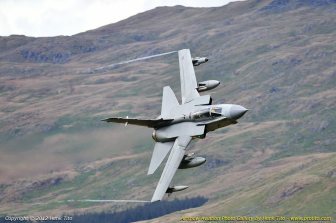 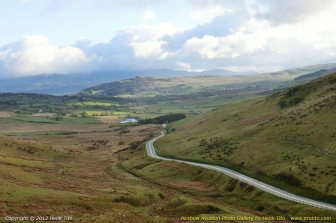 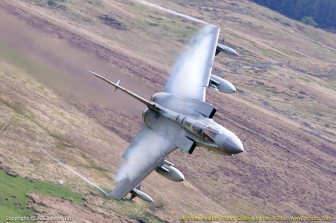 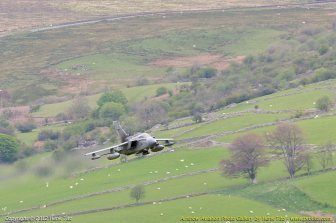 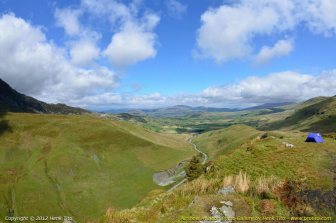 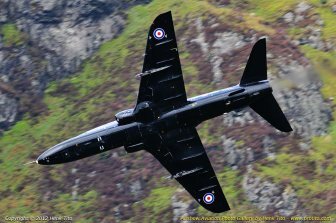 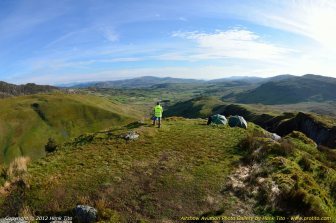 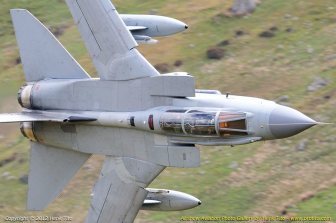 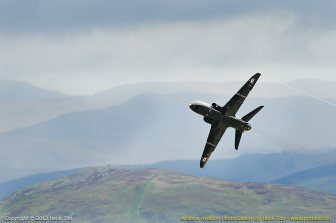 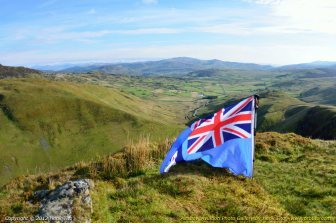 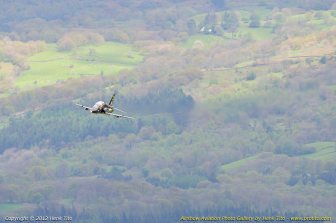 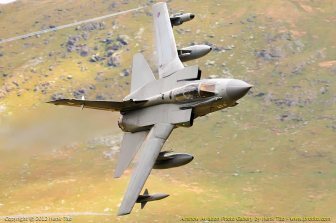 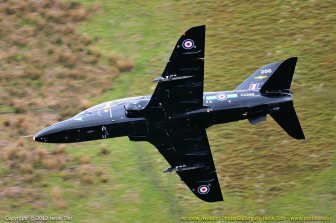 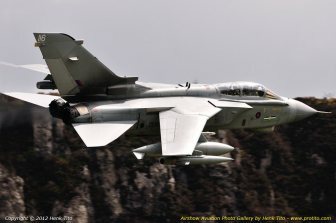 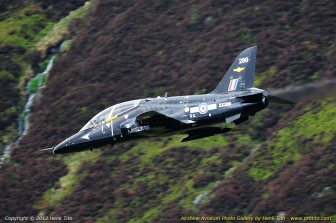 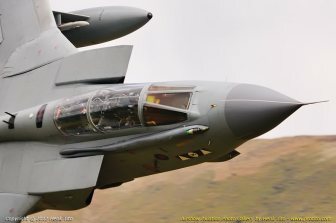 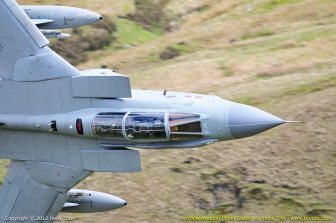 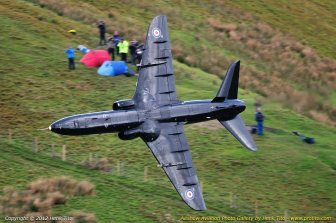 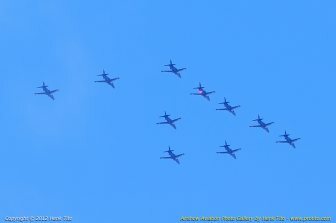 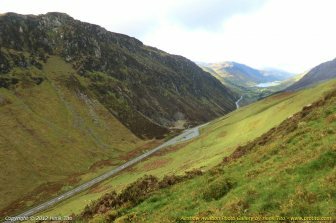 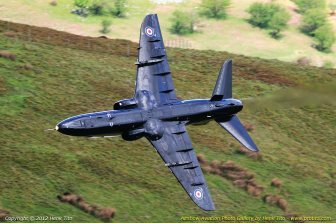 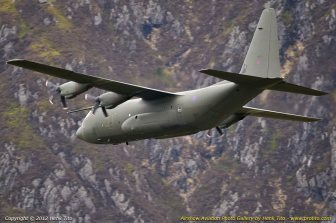 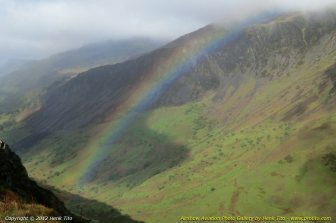 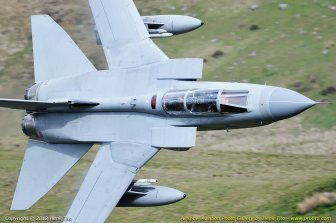 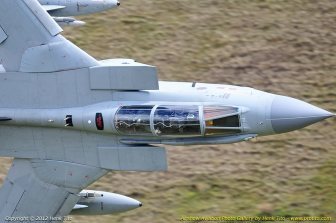 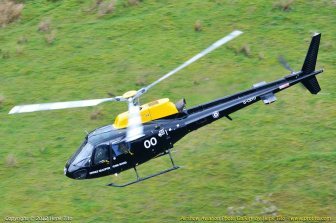 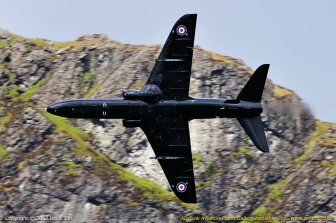 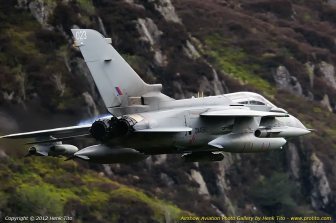 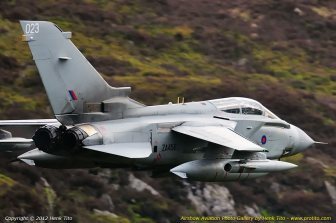 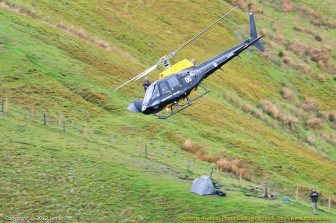 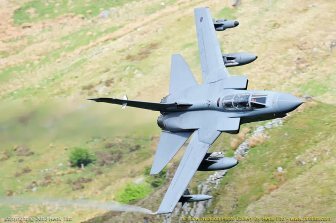 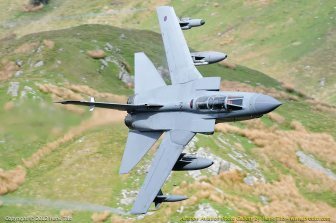 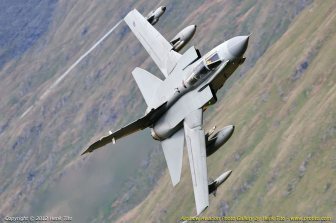 My first visited at the MachLoop LFA-7 in Wales from 8th till 11th of May, at the 8th of May it was "Tonka Tuesday" 7 RAF Tornados from Marham. 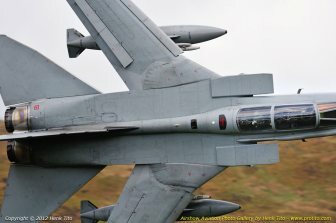 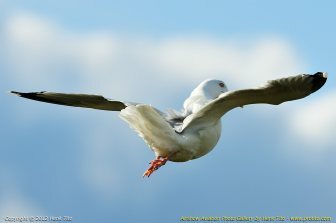 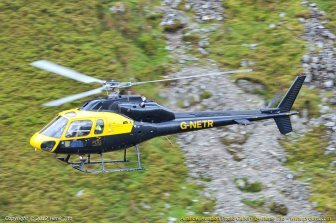 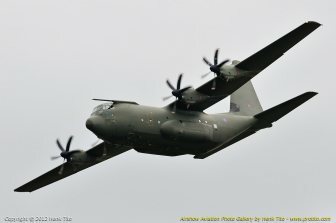 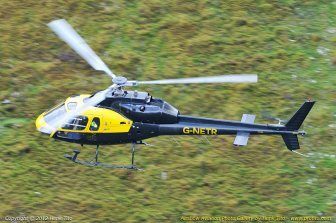 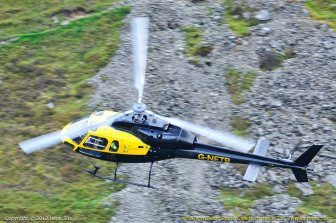 The pilots made that day memorable. 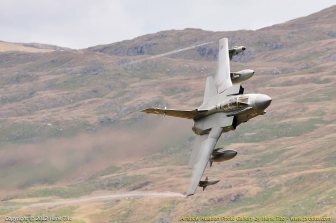 No F-15's that week so I have to go back!